I haven’t been active on live lately, mostly because of the summer holidays and the beta. But I log on occasionally to check the auction house, my mail and see if anything fun is going on. 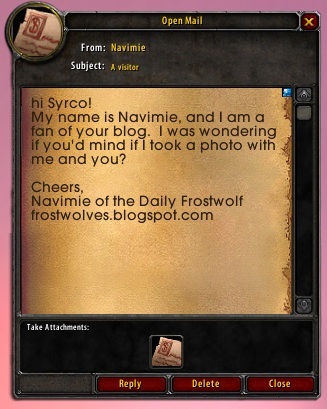 So I was happily surprised when I got a mail which wasn’t expired auctions, but a mail from none other than Navimie of the Daily Frostwolf. I had already read some of her Navispam-posts and thought it was a nice and fun way to get to know people a little better and create a memory. 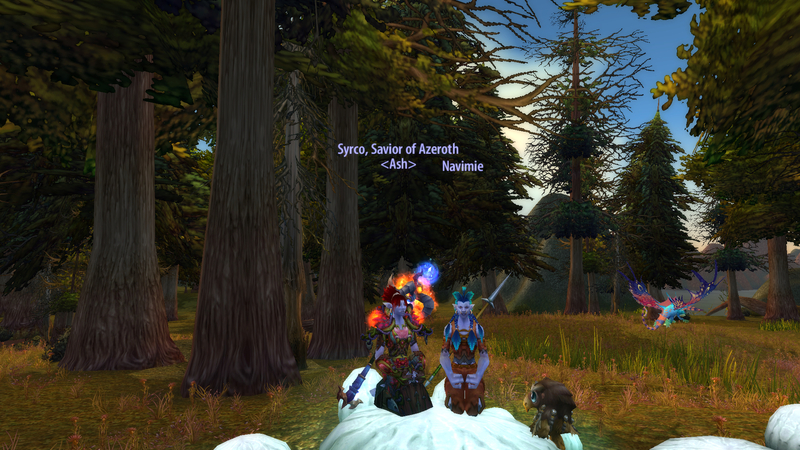 But I never thought she’d visit EU as she plays on US servers. But there it was and it was clearly from her cause she also wrote to me on Twitter. So I decided to spend some more time on live just in case she’d drop by again. It was a boring Tuesday and the day I got the flu so I felt really bad, and just managed to sit in front of the computer for a while, thank you painkillers! But Navimie made the day so much better! 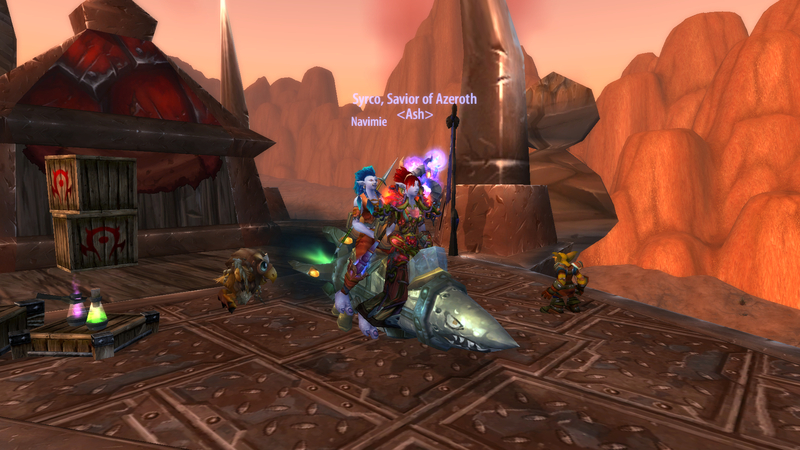 She told me she wanted to take some pictures with me, but Orgrimmar isn’t exactly my favorite place for taking pictures. 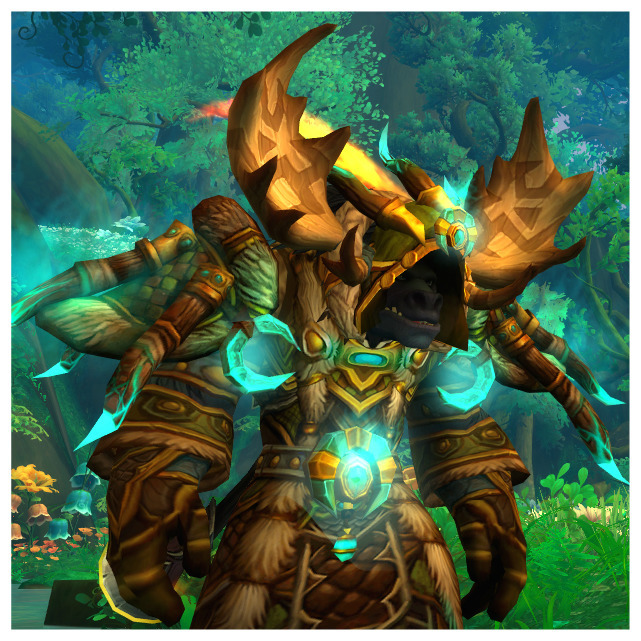 So I picked her up in Durotar and she told me about the first post she read on my blog, which was the post about the Whispering Forest, my most popular post and the only post I’m really proud of, and I was so happy to know that she liked it and it made her read my blog. 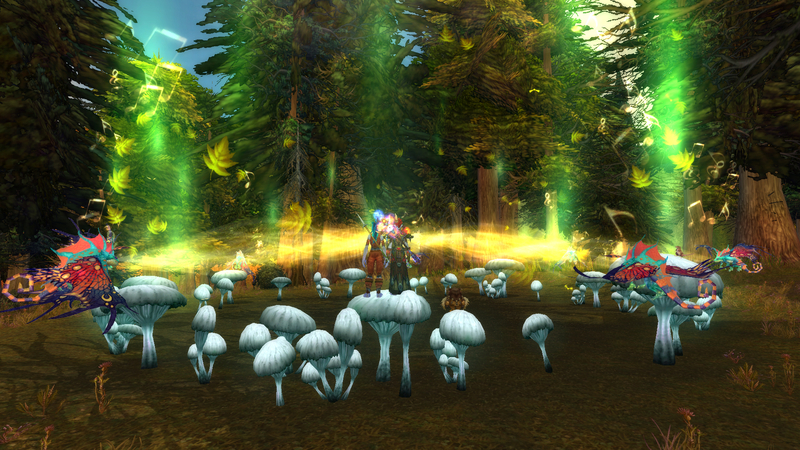 Then we decided to visit the Whispering Forest cause even if the event isn’t up it’s still a beautiful place with the trees, mushrooms and maybe a few faerie dragons. 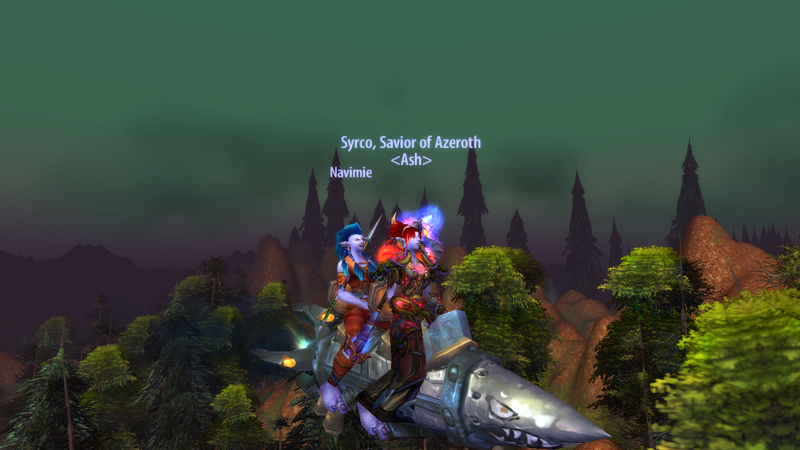 We took the zeppelin to Tirisfal Glades and flew to the Whispering Forest. Seven dragons were up which means the event will start next, but it seems like it can take up to several hours before it starts, but we didn’t know how long they had been up when we arrived. I think we sat on the mushrooms and talked for about 40 minutes or so. She asked me about my blog, how it’s living in Norway and told me more about the navispam. I never thought it’d happen when we were there, we could never be lucky enough, but then, as we sat there talking it suddenly happened, the event started! 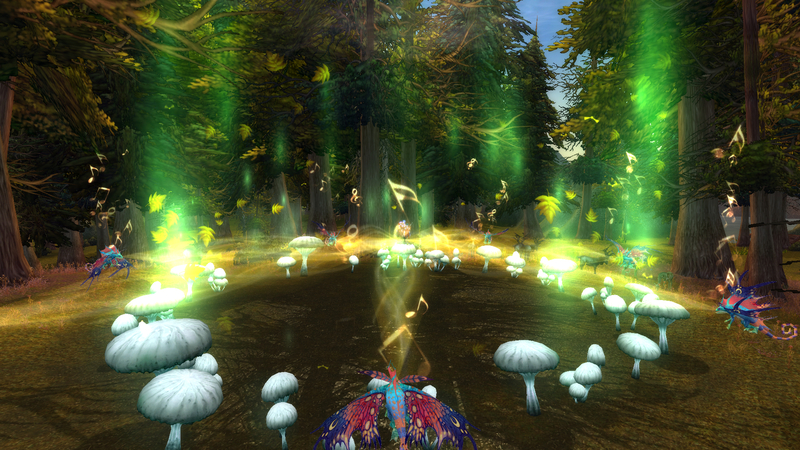 The seven farie dragons flew towards the ring and started channeling the beams and singing. I didn’t expect it at all cause I had almost forgotten where we were, so I was almost as surprised and amazed as the first time I saw it. It’s so wonderful and beautiful, and I absolutely love the music! I just wish I knew why they placed such a unique event in a place where people almost never would happen to be without knowing about it, cause it was merely a coincidence that I discovered it in the first place. I think Navimie was as amazed by it as I was, cause she had only seen it once or twice before. It was a perfect ending to our meeting, and I think we got some great pictures out of it. I’m so happy Navimie decided to visit me on Kazzak, cause I’ve been reading her blog for a while and I’m a big fan of hers, so I feel honored. 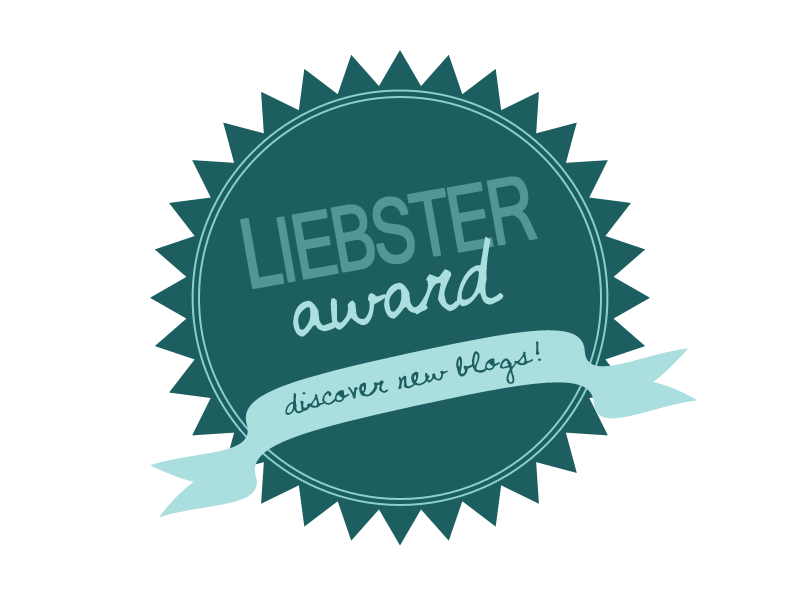 I’ve been reading WoW blogs for some years now and my blog actually turned 2 years in July, which I forgot! 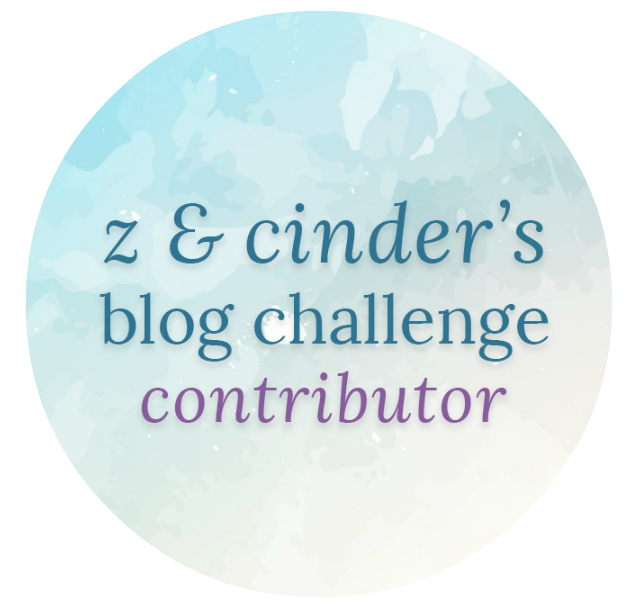 Sometimes I wish I could get to know the other bloggers a little better cause they are such good writers and I like them even though I don’t really know any of them that well. 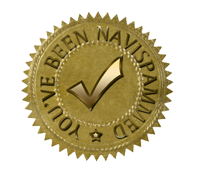 So as others have said before, thank you Navimie for bringing us all a little closer together! Here is her post about it.